This post is for all my fellow Boiseans. Many of you may not be aware, but we have some very cool new online tools that provide us some interesting views of our beloved city. Used to be, the best you could do was a grainy, top-down satellite view. Kinda cool, but the resolution is bad. Isn’t all that useful or interesting. Fortunately, we’ve got options now! I’m sure you are all aware of Google Maps at this point. Who hasn’t gone there when looking for directions somewhere. But what you might not know about is a feature called Street View. Basically, Google takes cars and drives around a city to photograph all of the streets. It is actually much cooler than it sounds. For example, see the map below. 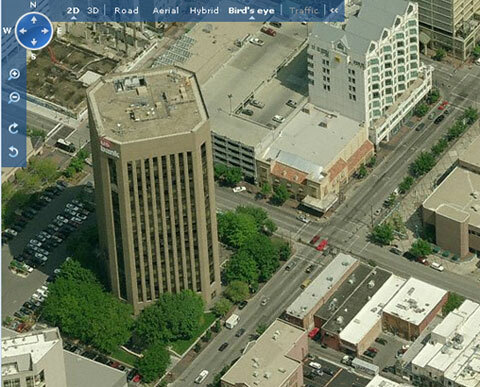 That is obviously downtown Boise, corner of Capital and Main Street. Click and drag on that pic below… play with it a bit. They started with major cities like San Fransisco and Chicago. But, they have been regularly adding cities and Boise just recently came online. With pretty solid coverage too. All of the blue lined streets are available to view. 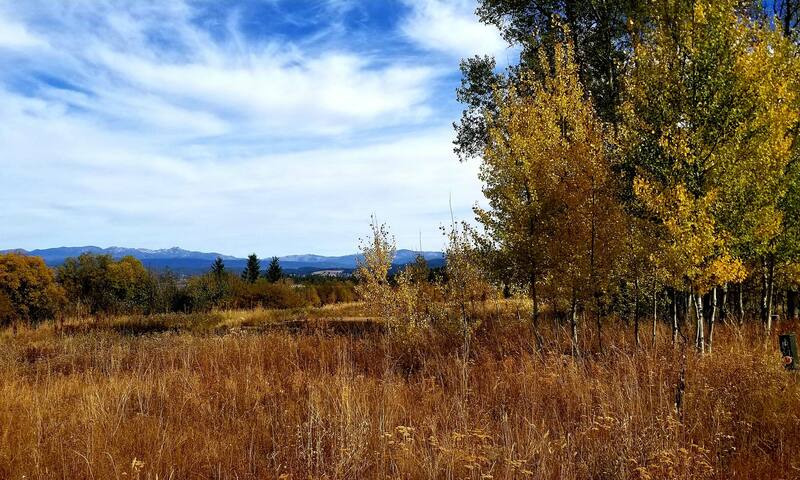 More than likely, if you live in Ada county you can probably view your house. Instead of driving around on all the streets like Google, they chose to rent a small plane and film from about 1500 feet. Still very cool. By the way, Boise in the summertime is a beautiful place. So, now you know. Go out and try to find your house, you know you want to. Jason I found out about this a few weeks ago when I was researching an address to ship to. Did not know that Boise had been added. It is indeed very cool. So cool to finally be “on the map” along with the bigger cities.